On Wednesday, two major talents were lost. Singer Leah LaBelle was killed in a car accident along with her husband, former NBA star Rasual Butler. Many folks to honor the lost couple, and to continue the tribute, we give you Leah’s amazing American Idol audition from 2004. Swipe through the Instagram post for video. R.I.P. Leah and Rasual. You will be missed! 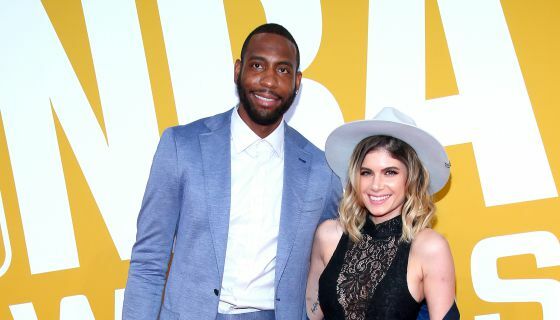 Sad news was reported today that former NBA player Rasual Butler and his wife, Leah LaBelle, were killed in a car crash after Rasual lost control his Range Rover, struck a parking meter and slammed into a wall. The tragic incident took place around 2 a.m. in Studio City, California last night. Dwayne Wade, the Miami Heat and the Indiana Pacers have all shared statements on the accident sending "sincere condolences, thoughts and prayers" to the family and friends the couple. 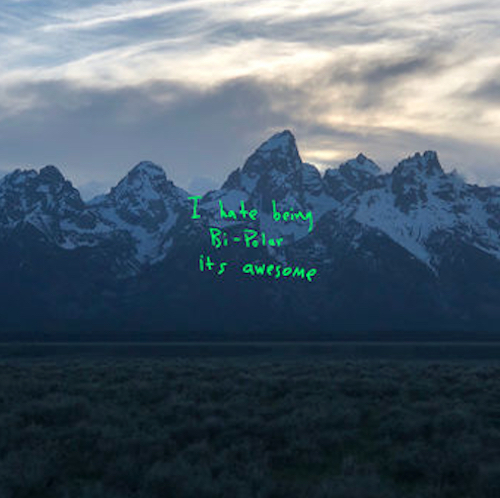 Other notable celebrities have taken the time to pay tribute, sharing messages and statements about the duo. Pharell recently posted a throwback image he and Leah with the caption, "your spirit was just as your voice; beautiful. Moments like these leave us with so many questions. What I don’t question is how much you loved God, how much you love your life partner and where you guys are now. Sing Sis, sing." Check out more social shares below. On Wednesday, the tragic news broke that former NBA star his wife were both killed in a single car crash in Studio City, CA. According to , Butler lost control his Range Rover around 2 AM, struck a parking meter and slammed into a wall — then the car flipped. Former teammates and friends both Butler and LaBelle took to social media to send their condolences. In honor their time here on Earth with us, check out some the couple’s most beautiful moments together.